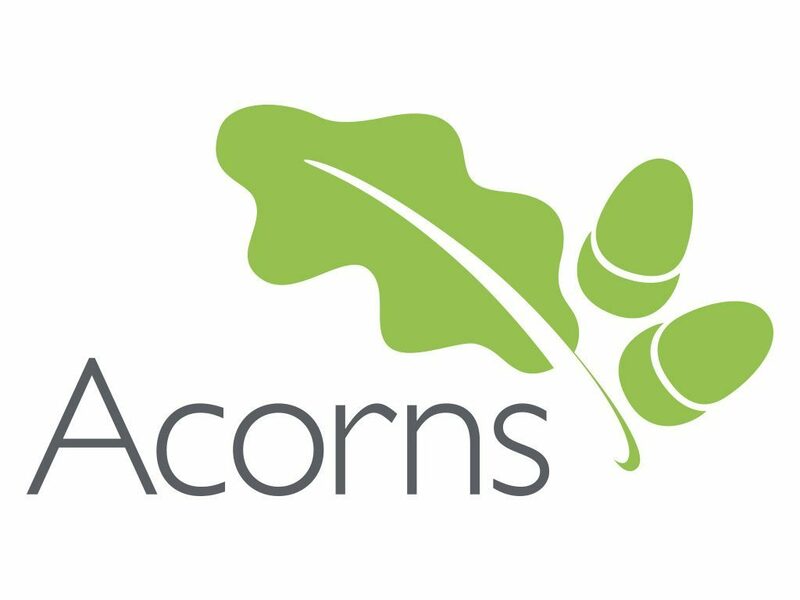 Acorns Nurseries Limited is an independent company established in 1988. With 11 Nurseries located in South Wales and the South West of England, we provide the highest quality childcare in Cardiff, Newport, Nantgarw and Bristol. 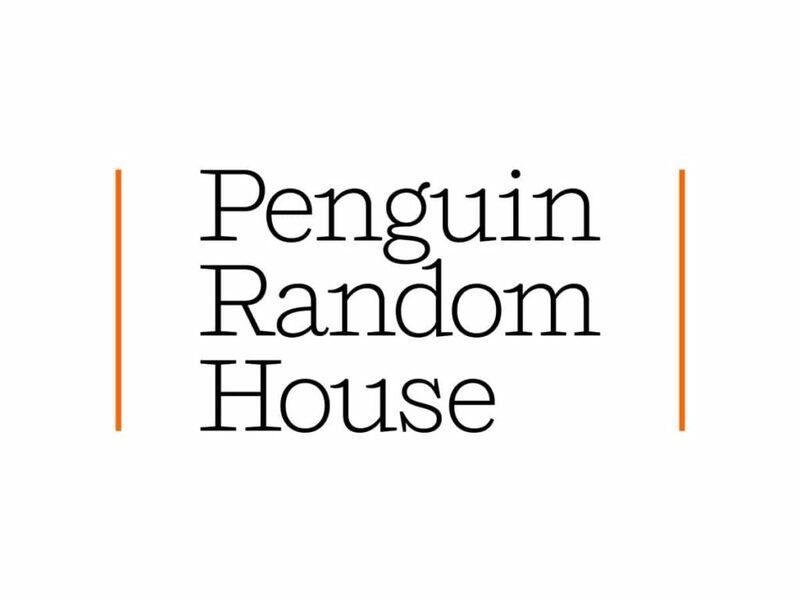 We also operate highly regarded in-house nurseries for the BBC, Office for National Statistics and Aviva. 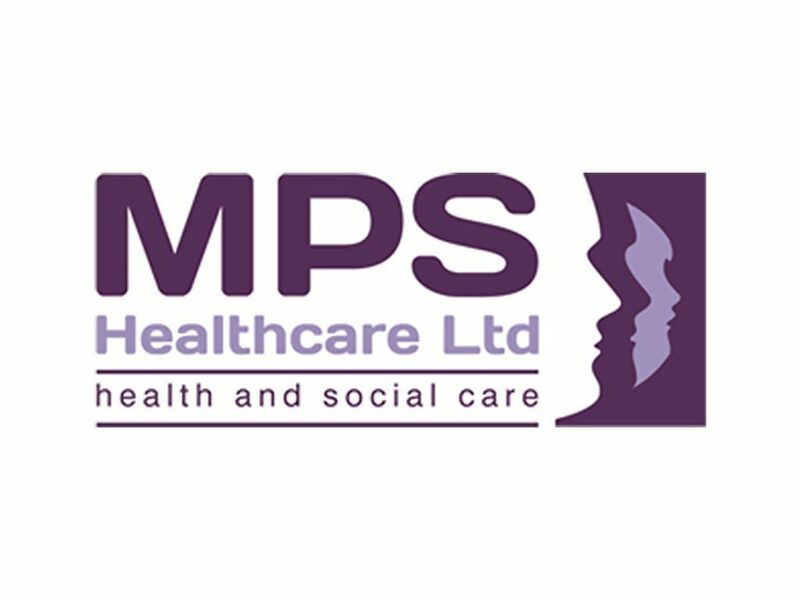 Our philosophy is to provide the same high standards of care and dedication that we would want for our own children. The environment we ensure we provide for every child, is one of nurture, fun, learning and imagination. At Barclays Partner Finance, there’s real heritage to our business. Founded in the 1930s as Carrick Finance, we became Clydesdale Financial Services in 1987 before joining the Barclays family in 2003. 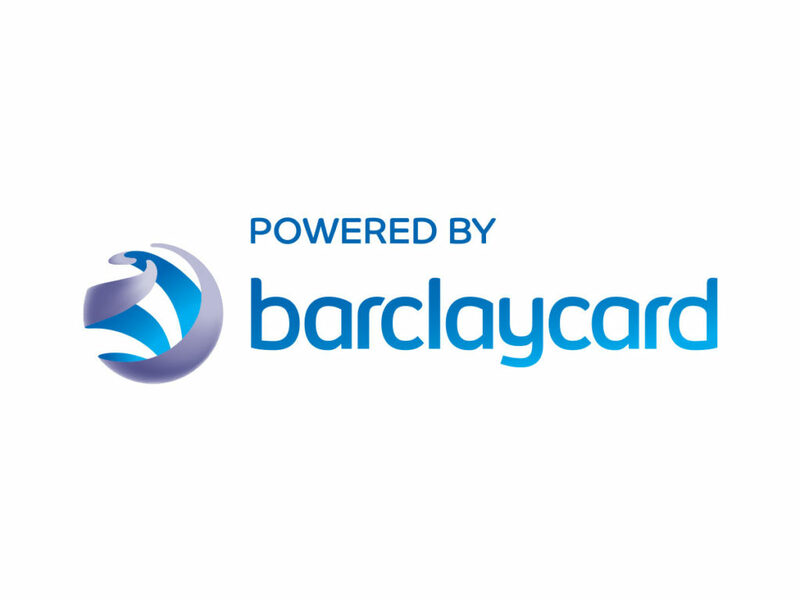 Now part of Barclaycard, we’re one of the largest providers of point-of-sale finance. 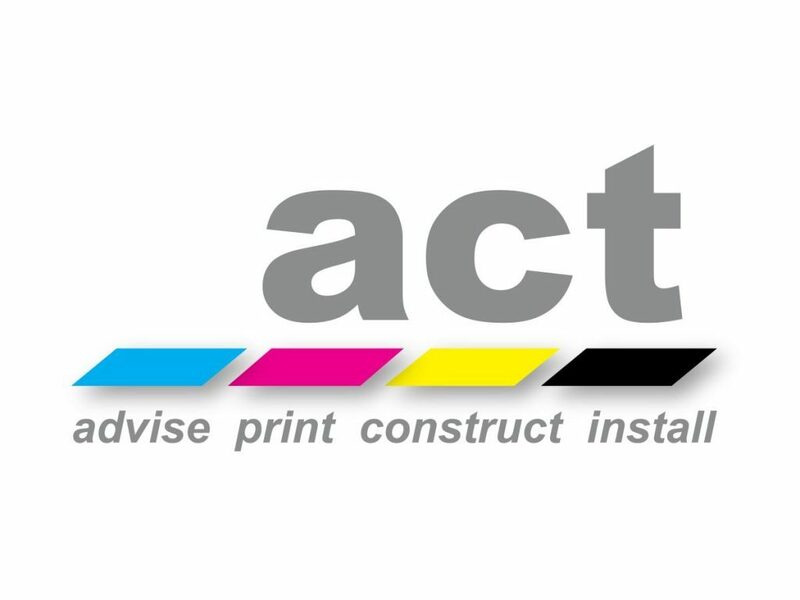 We work with leading business partners across the UK, providing personal finance options to thousands of customers across the motor, furniture, electrical and home improvement sectors. 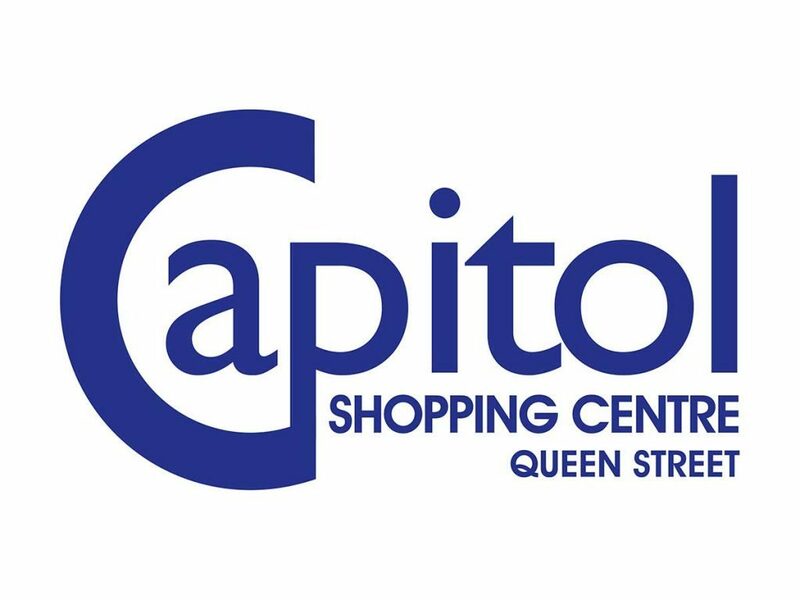 The Capitol Shopping Centre has a fantastic selection of stores for you to choose from, and facilities to meet all your dining and leisure needs. 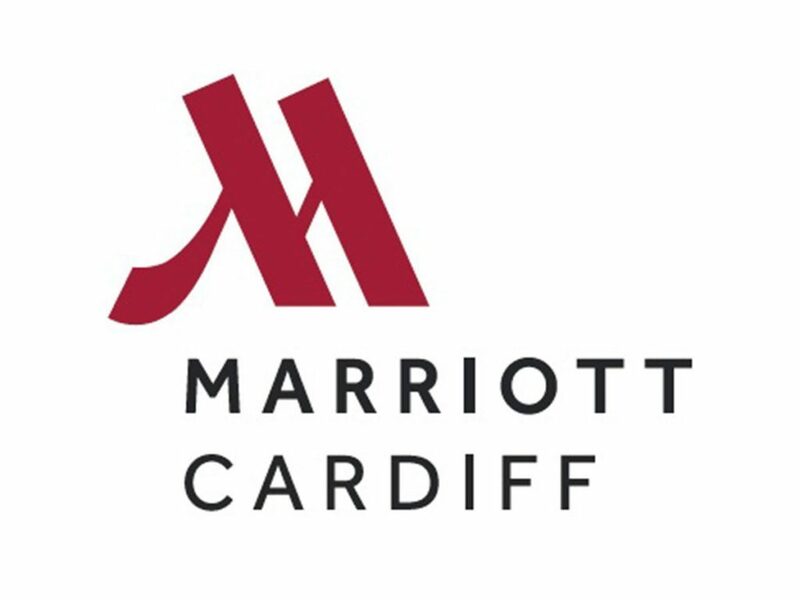 We also provide great value, secure parking in the heart of Cardiff city centre. Cardiff Airport – the national airport for Wales connects the capital city to the world and welcomes over 1.35 million passengers per year growing at a rate of 16%. Currently 18 airlines offer services to over 50 direct destinations including 9 European capital cities. Services connecting Wales to the World are available via 11 hub airports. 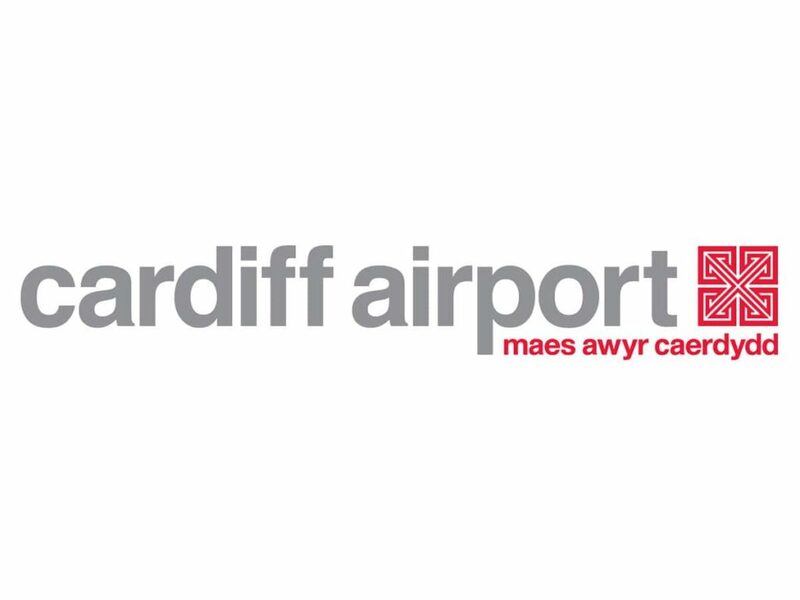 Cardiff Airport is on a significant journey of improvement which includes the transformation of the terminal, improvements to infrastructure, more choice for customers and a commitment to excellent customer service. 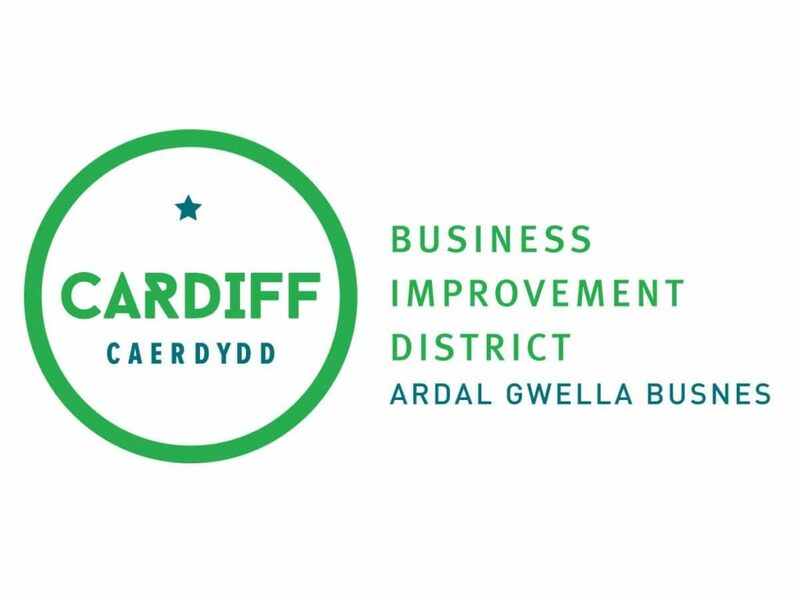 We are the Business Improvement District for Cardiff city centre funded by 749 businesses who want to ensure that through various projects we are welcoming, vibrant and influential. Set up in December 2016 and with a £7.5 million budget over the next 5 years we want to improve the city centre experience for businesses and their employees, residents and visitors – making sure that we all have a city centre to be proud of and that we can show off to the world! 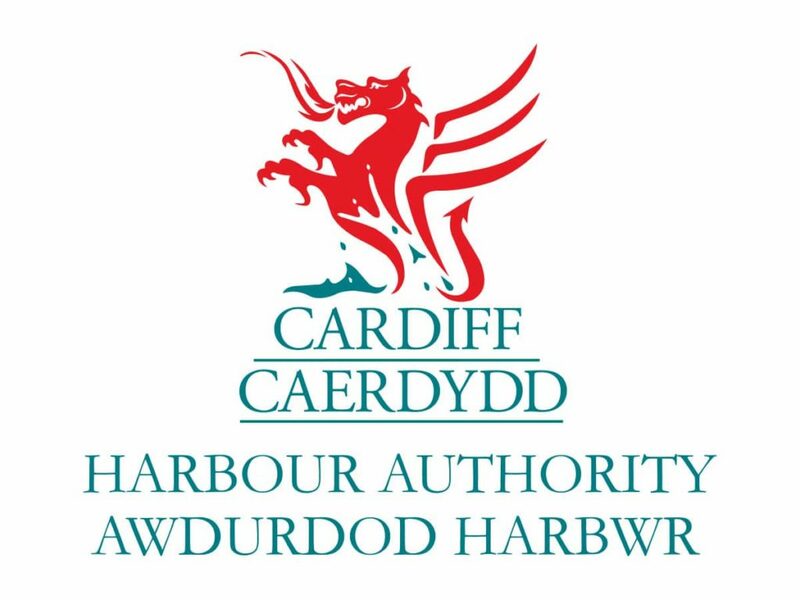 Cardiff Harbour Authority (CHA) is responsible for the operation and maintenance of the Cardiff Bay Barrage, as well as navigational management within the Harbour limits. It also maintains water quality within the 200-hectare freshwater Bay, manages all aspects relating to the environment in the Bay, monitors groundwater, and operates leisure sites and facilities. CHA is funded through a ring-fenced Welsh Government grant, which is agreed on a three-year budget cycle. The Authority contributes significantly to the Council’s vision for Cardiff, in support of the Programme for Government. This is through the development of Cardiff Bay as an exceptional international water venue, offering an environment in which visitors and local communities can enjoy a wide range of activities, sports and leisure pursuits. 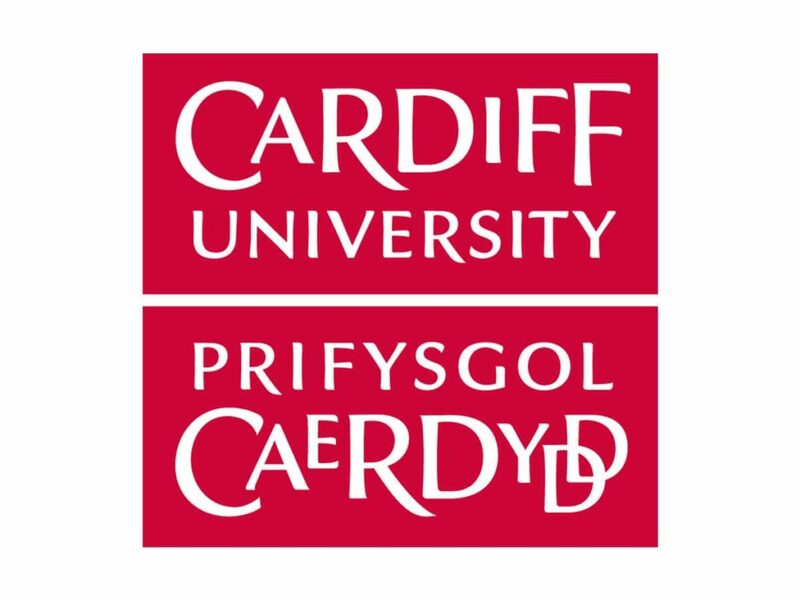 Cardiff University is recognised in independent government assessments as one of Britain’s leading teaching and research universities and is a member of the Russell Group of the UK’s most research intensive universities. The 2014 Research Excellence Framework ranked the University 5th in the UK for research excellence. Among its academic staff are two Nobel Laureates, including the winner of the 2007 Nobel Prize for Medicine, University Chancellor Professor Sir Martin Evans. Founded by Royal Charter in 1883, today the University combines impressive modern facilities and a dynamic approach to teaching and research. The University’s breadth of expertise encompasses: the College of Arts, Humanities and Social Sciences; the College of Biomedical and Life Sciences; and the College of Physical Sciences and Engineering, along with a longstanding commitment to lifelong learning. Cardiff’s flagship Research Institutes are offering radical new approaches to pressing global problems. Convey Law Conveyancing Lawyers who are based in Newport South Wales are long term supporters of Tŷ Hafan. 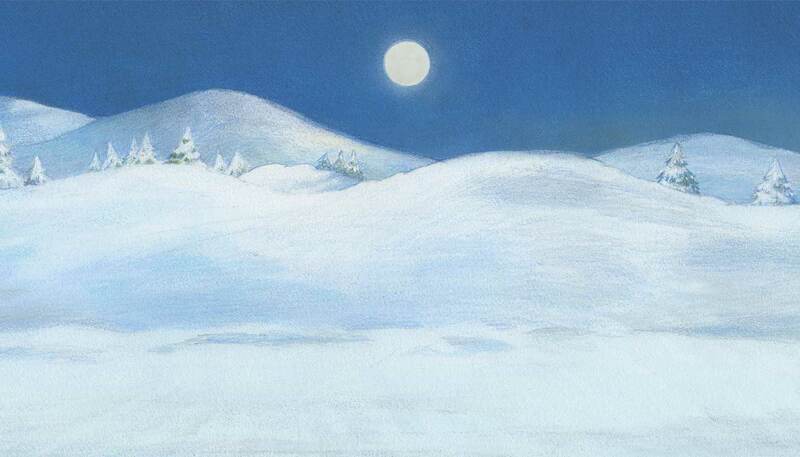 The nationwide conveyancing company are working alongside Monmouth RFC and 10 schools in the Monmouth area to commission two snow dogs and 10 puppies in an effort to raise over £30,000.00 for the Tŷ Hafan. Over the course of the last 5 years Convey Law have helped to raise over £275,000.00 for Tŷ Hafan and this initiative will make them the leading corporate sponsor with over £300,000.00 raised for the Hospice. Lloyd Davies, who is Managing Director of Convey Law and Chairman of Monmouth RFC, was appointed as the first Corporate Ambassador for Tŷ Hafan in 2013. 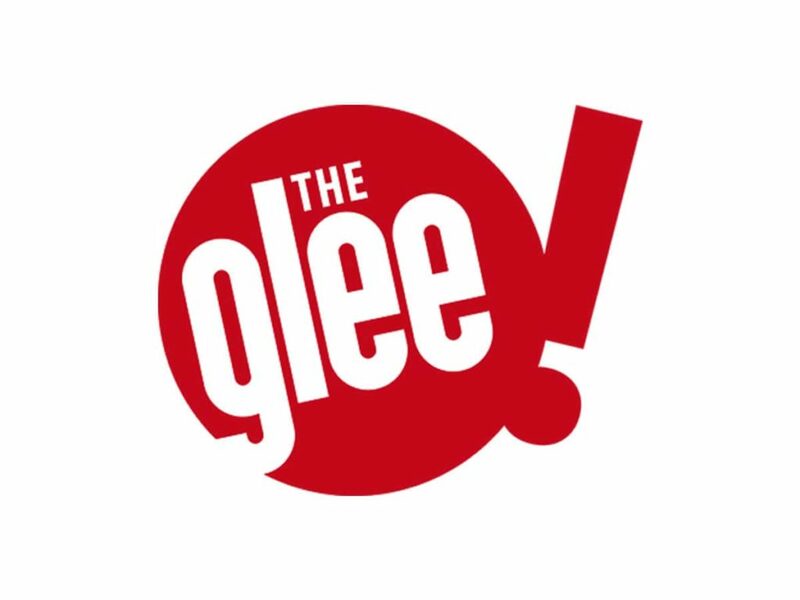 The Glee Club is an award winning comedy, music and entertainment venue that has been bringing the biggest names to Cardiff for over fifteen years. Internationally renowned comedians including Eddie Izzard, Jack Whitehall, Rhod Gilbert and Jo Brand are amongst an ever growing list who have chosen to perform on The Glee stage. Every week The Glee Club opens it’s doors to bring Cardiff the best comedians for a night of fun and laughter that everyone can enjoy. GoCompare was founded on the principles of helping people make better financial decisions and putting our customers’ needs at the heart of everything we do. We also recognise the importance of giving something back and making a real difference in the community. Having supported Tŷ Hafan for many years, this is a great opportunity for us to help raise awareness and more money to support the fantastic work they do. 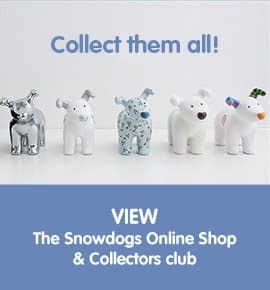 We are thrilled to be part of the Snowdogs project, coming together with the wider community to help Tŷ Hafan and to support the art trail and education programme. 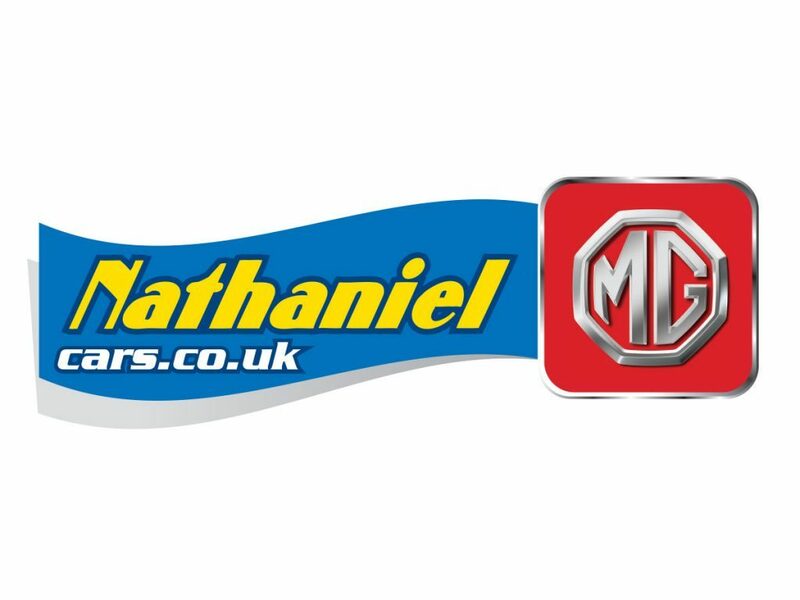 Nathaniel MG is based in Bridgend and Cardiff and is the UK’s No 1 MG dealer of the year 2016 plus MG Global dealer! Nathaniel MG not only sells MG cars but also has a Mitsubishi franchise and a stock of over 300 used cars, as well as a Tyrebay, twelve bay workshop with MOT bays. So it is a one stop shop for all your MG motoring needs! Why not visit our website to check out the fantastic deals we have on the MG3 and MGGS models. Plus the new XS model will be on sale November this year! There are four One Stop convenience stores in Cardiff – Canton, Grangetown, Pentwyn and Rhiwbina, with a further 27 throughout South Wales, and 900 nationwide. Our store teams focus on serving local shoppers and being a valued part of the community. The South Wales stores have pledged to raise £18,000 during 2017 to coincide with Tŷ Hafan Hospice’s 18th Anniversary, and are committed to supporting and raising money for this fantastic charity. 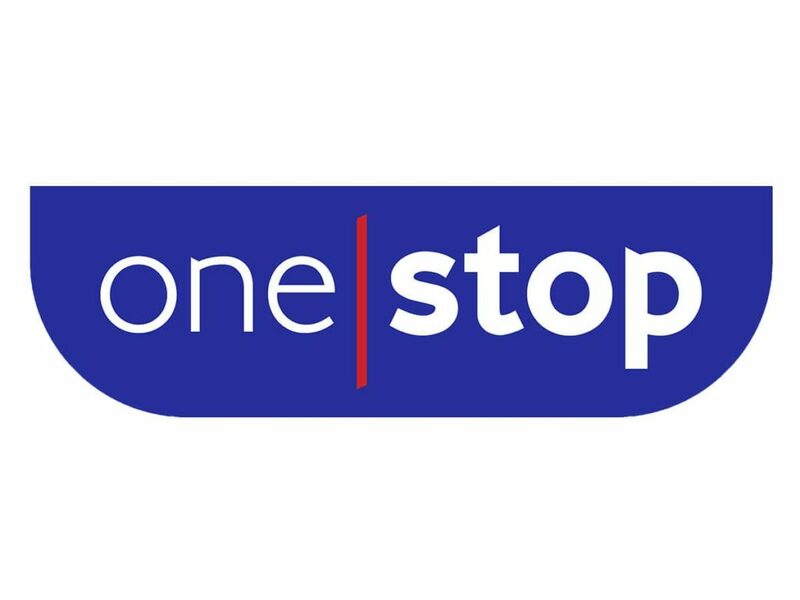 In previous years One Stop has sponsored the highly successful Carols in Cardiff Castle event along with the Tŷ Hafan Rainbow Run raising over several thousand pounds. The Red Dragon Centre in Cardiff Bay is the City’s ultimate entertainment destination combining great dining, entertaining and films all in one place. Inside you’ll find top activities including an ODEON IMAX cinema, a 26-lane Hollywood Bowl, 24-hour Grosvenor Casino, and a tasty selection of restaurants, bars and cafes. 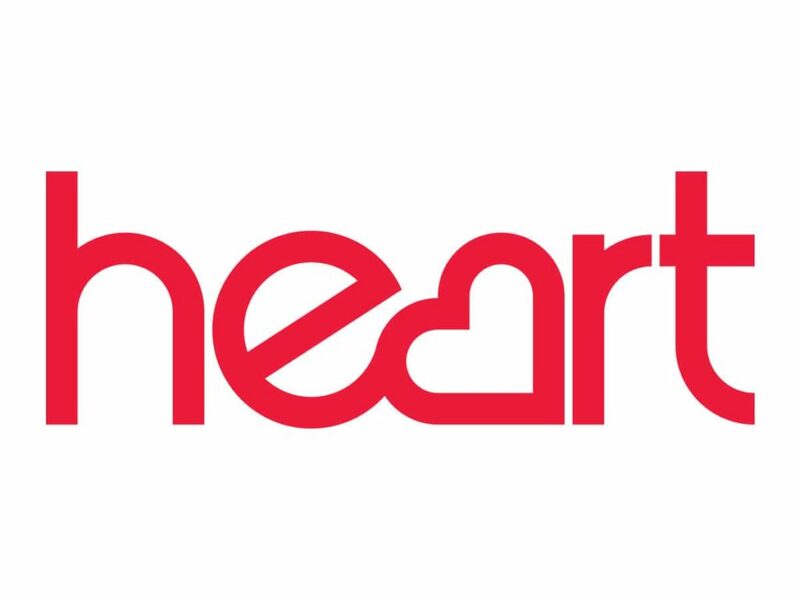 Plus don’t be surprised if you spot a celebrity or two, as the Centre is also home to broadcasting legends Capital FM and Heart FM. There’s plenty of parking too which is free for customers with any minimum spend purchase of £6.